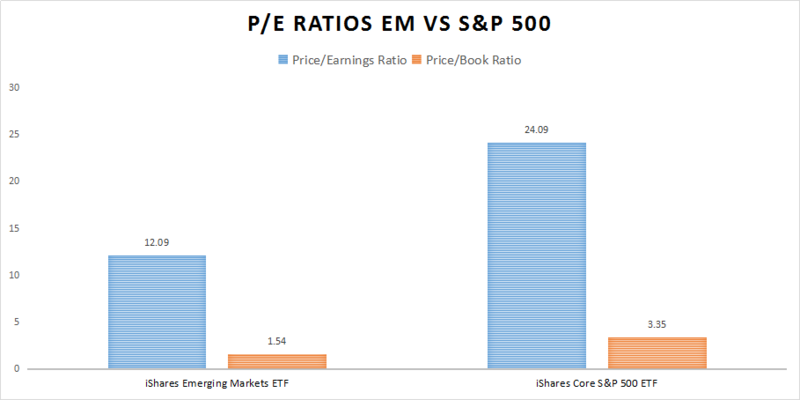 Unum Capital: Time To Buy Emerging Markets? It is without a doubt and well known in financial markets that getting the big themes right can often boost one’s investment performance and add alpha despite the daily gyrations and headlines that sway markets from bullish to bearish and back again. – US Dollar: Coming into 2018 the greenback was seen as being a laggard due uncertainty around the Federal Reserve’s intention and path on interest rates. Since then, the USD has risen sharply against it’s peers as signs of inflation, a strong labour market and brighter prospects for the US economy has emerged. 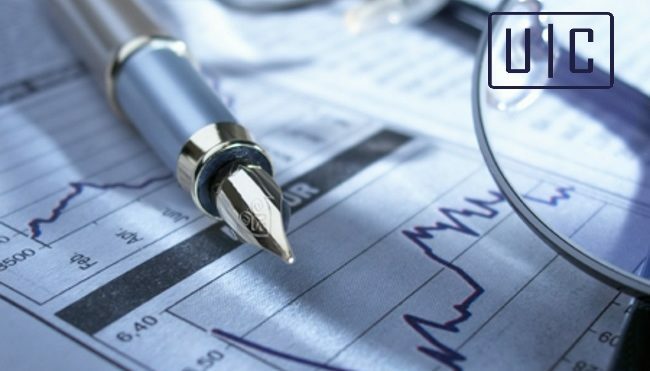 – Emerging Markets: On the back of a rising US Dollar, EM equity and bond markets experienced a sharp downturn while sentiment has turned extremely negative. – SA Inc: Driven by the USD (as well as self-inflicted wounds) South African focused stocks have under-performed majorly. An example would be retailers reversing it’s gains due to the Rand’s weakness. – Gold: Under-performance due to a rising USD and soaring US equity market which left no desire for the safe-haven. 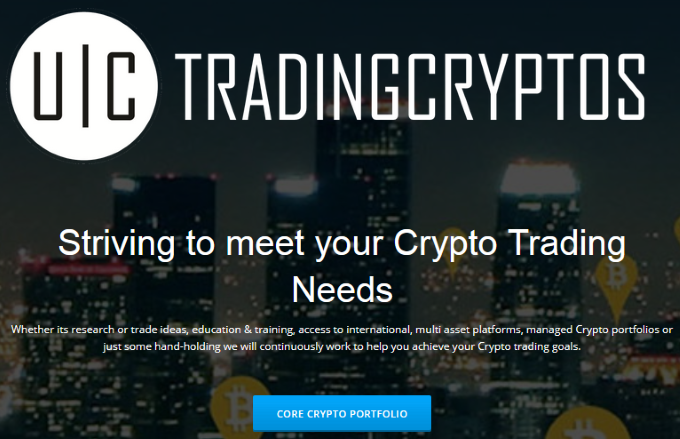 A common theme we can pick up from the above points is that the world’s reserve currency, the US Dollar, should be a key consideration when investors and traders allocate capital, whether on a short, medium or long term basis. Within the equities space, we have seen stocks on a meteoric rise, with market participants largely ignoring elevated valuations while on the opposite end of the spectrum cheaper assets have continued to get cheaper as the negative sentiment piles up. At the top of the year, Unum Capital clients were informed of the opportunity to participate on the downside in the Emerging Markets space as well as participate in the stronger US Dollar theme. Now, the opportunity to take advantage of a potential reversal may be at hand. Over the last few months we have seen the US Dollar trade in a sideways range, forming a head and shoulder top pattern which signals the potential for further downside. 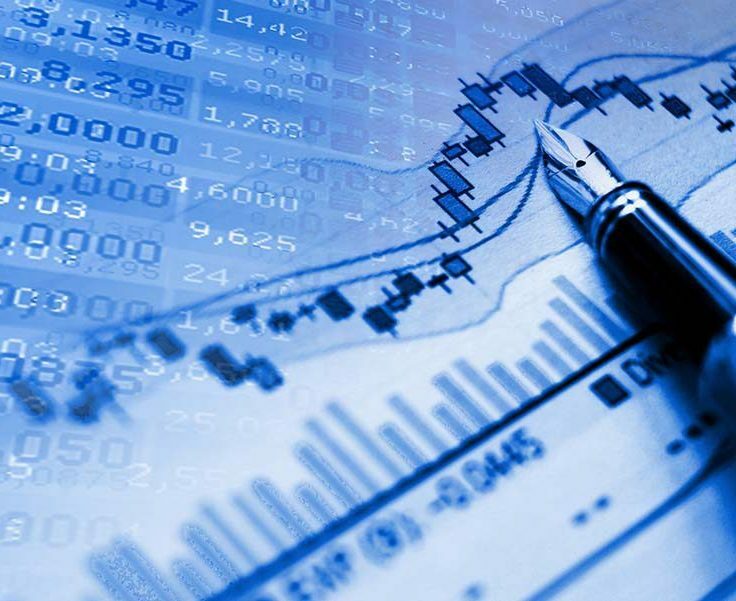 With global equities having been under pressure over the last few weeks on the back of higher interest rates and geopolitical tensions – one has to wonder whether the US Federal Reserve is starting to take note as equity markets start to discount higher interest rates coupled with various other rising risks. With US CPI having recently come in lower than forecast, one should not rule out the FOMC breathing an internal sigh of relief, reducing the pressure of hiking interest rates faster than it perhaps it would be forced to. While the US economy remains strong, a faster hiking environment may over time derail the steady growth rate and while the Emerging Markets have been under pressure year-to-date, the long term economic outlook is still favourable while valuations have a started to appear attractive relative to it’s developed market counterparts. 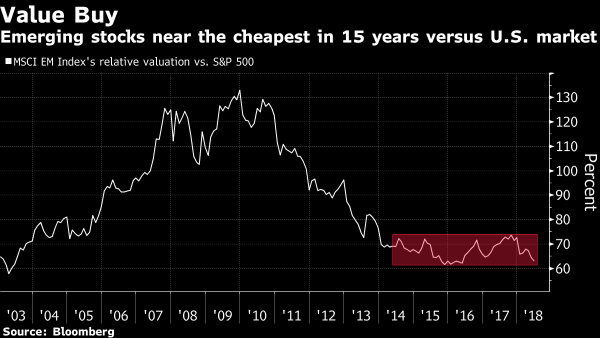 As per the chart below, we see EM being the cheapest in 15 years relative to the S&P500. Using the price to earnings and price to book multiples, we see the MSCI Emerging Markets Index cheaper relative to the S&P500. Yes, the S&P 500 has come off it’s recent highs however the price/earnings ratio remains elevated relative to other global markets. 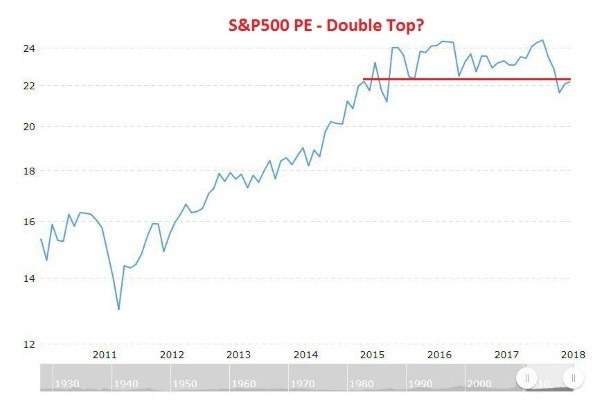 Should earnings start to disappoint, the PE ratio could start to tick higher. 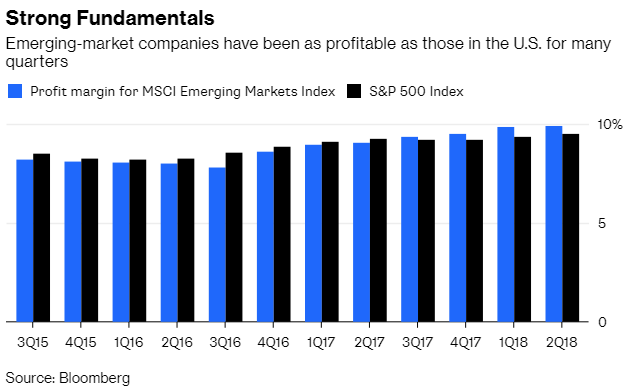 Despite the significant under-performance of emerging markets relative to the S&P500 year-to-date, profit margins are at similar levels. From a country specific standpoint, the iShares MSCI Brazil ETF is re-testing the breakout level. A look at the iShares MSCI South Africa ETF also sees the price nearing long term trend line support. While the negativity around emerging markets has seen indices and stock prices decline sharply, the fundamentals remain in place and valuations are compelling relative to other major global indices. To participate in EM, investors should consider the iShares MSCI Emerging Markets ETF which gives investors direct exposure to the region. Technically, the price is re-testing the long breakout level as per it’s monthly chart as well as finding support on the 50-month moving average. Based on the above factors and at the last close of $39.30, I rate Emerging Markets a medium and long term Buy.